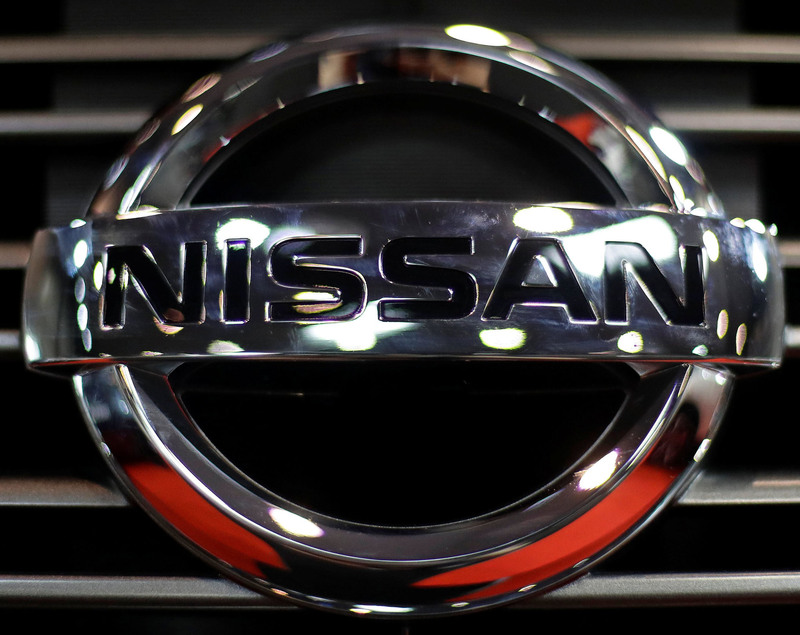 PARIS - The Japanese government intervened to block any potential merger plans between Nissan Motor Co. and Renault SA in spring last year, French newspaper Journal Du Dimanche reported on Sunday, citing email messages between executives and state officials. The emails dating from April 23 to May 22, 2018, show that the Ministry of Economy, Trade and Industry weighed in to stop any merger discussions between the two carmakers, JDD reported, without saying how it got access to the messages, which were either addressed directly to former Renault-Nissan Chairman Carlos Ghosn or in which he was copied as one of the recipients. 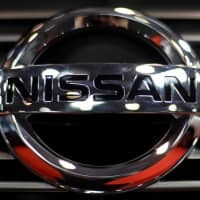 Nada’s email said that Nissan favors a status quo in the alliance, and would later prefer a “re-balancing of the shareholding” with Renault decreasing its stake in Nissan and Nissan boosting its own in Renault, while the French state would ultimately pull out of the alliance completely. APE’s Vial is reported as signaling that the French government couldn’t accept “too big a sacrifice for Renault” unless a merger is set in motion, JDD reports. 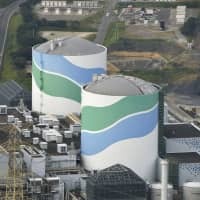 In one of the following messages, Nissan’s public affairs Vice President Hitoshi Kawaguchi described officials from METI as “fearing that the French government further pressures Carlos Ghosn ahead of the next general assembly” toward pushing for a merger. JDD quoted Kawaguchi as saying in the email that he asked METI officials “not to be too aggressive” toward their French counterparts at a time when things were calming down. Kawaguchi later emailed a memorandum of understanding from METI, which highlighted that Nissan’s independence must be respected.